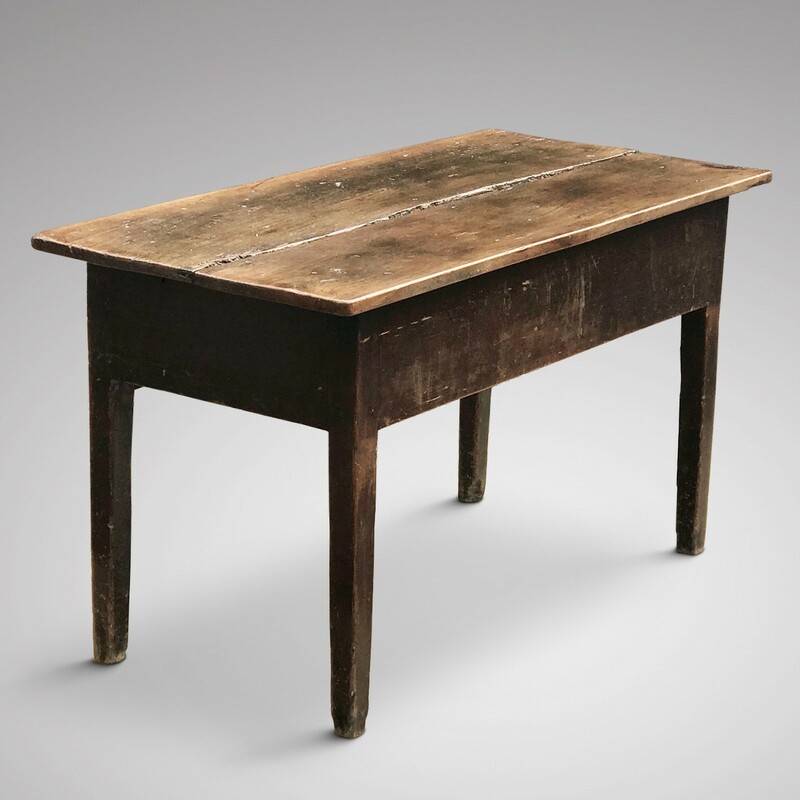 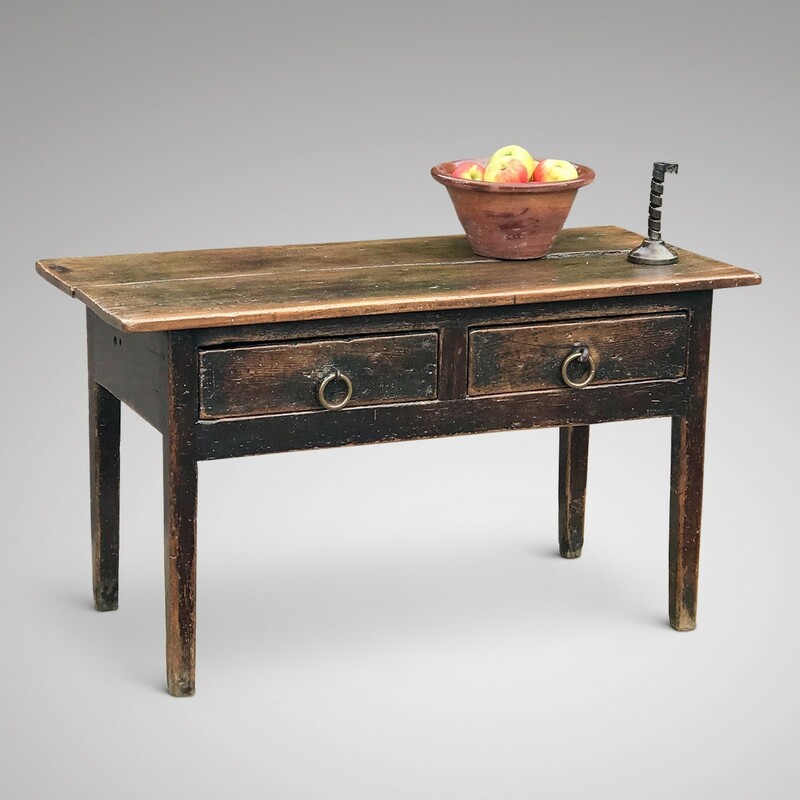 A wonderful late 18th Century side or serving table with a very interesting history. 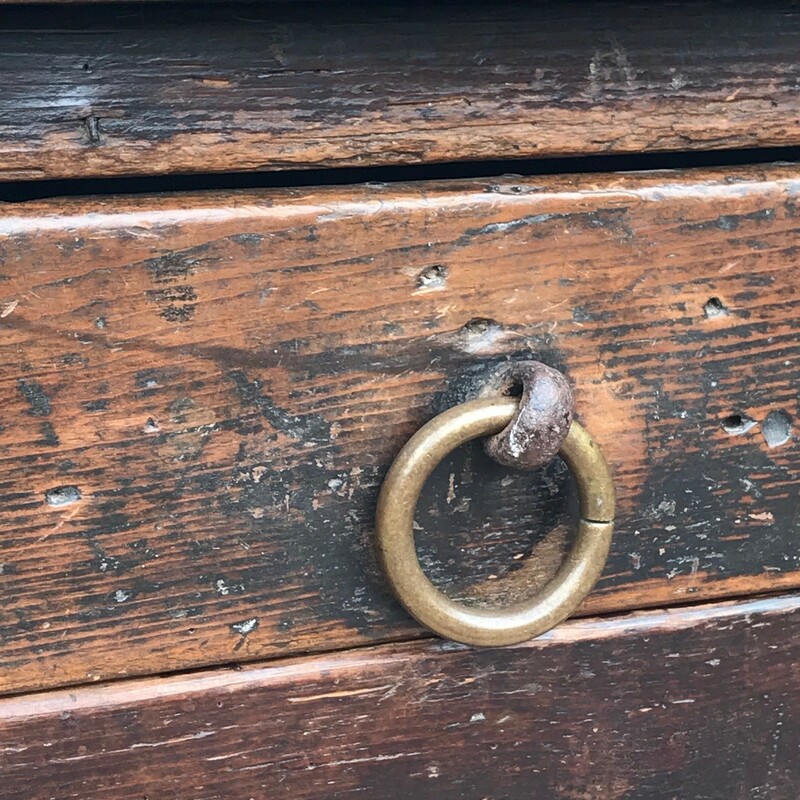 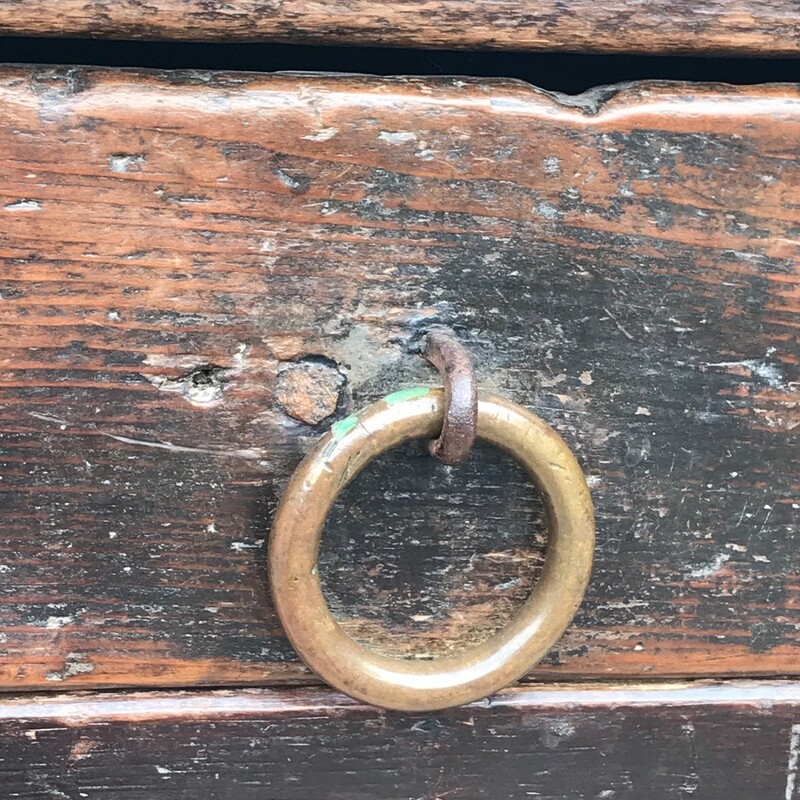 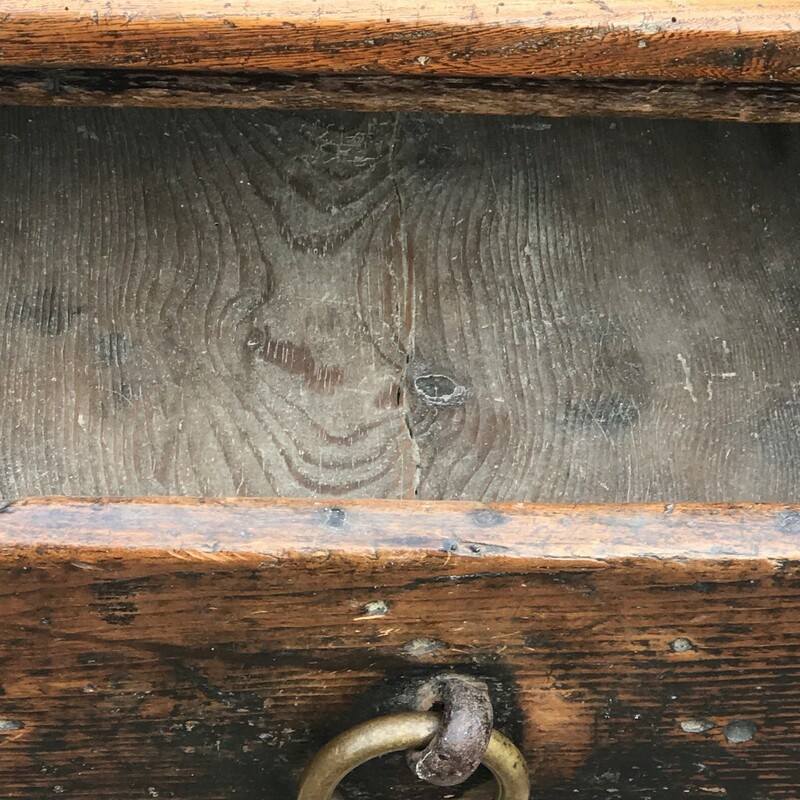 The substantial two plank top sits above two drawers, bull rings have been used to form the original handles. 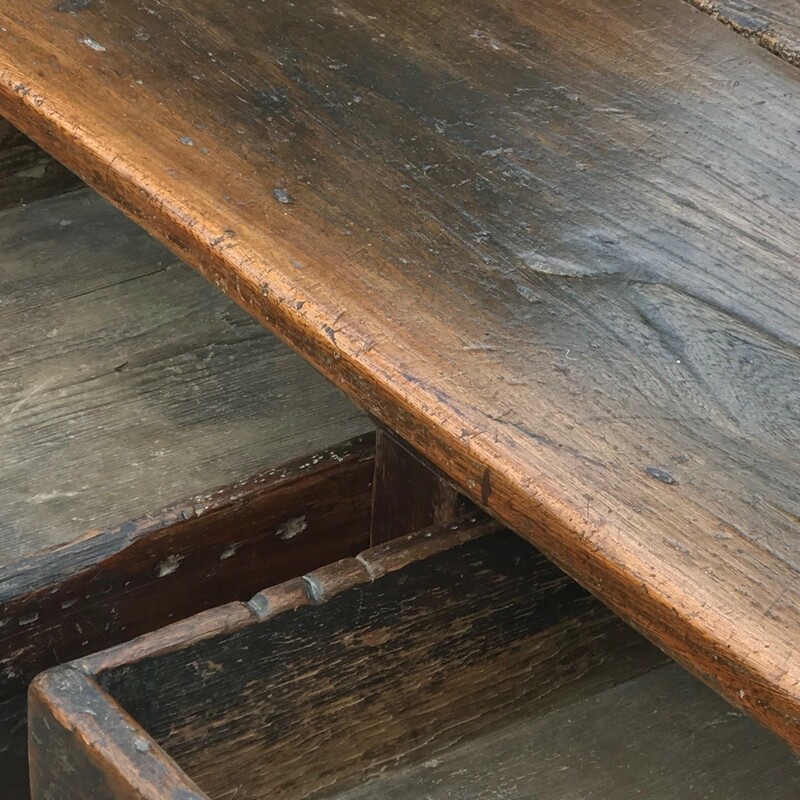 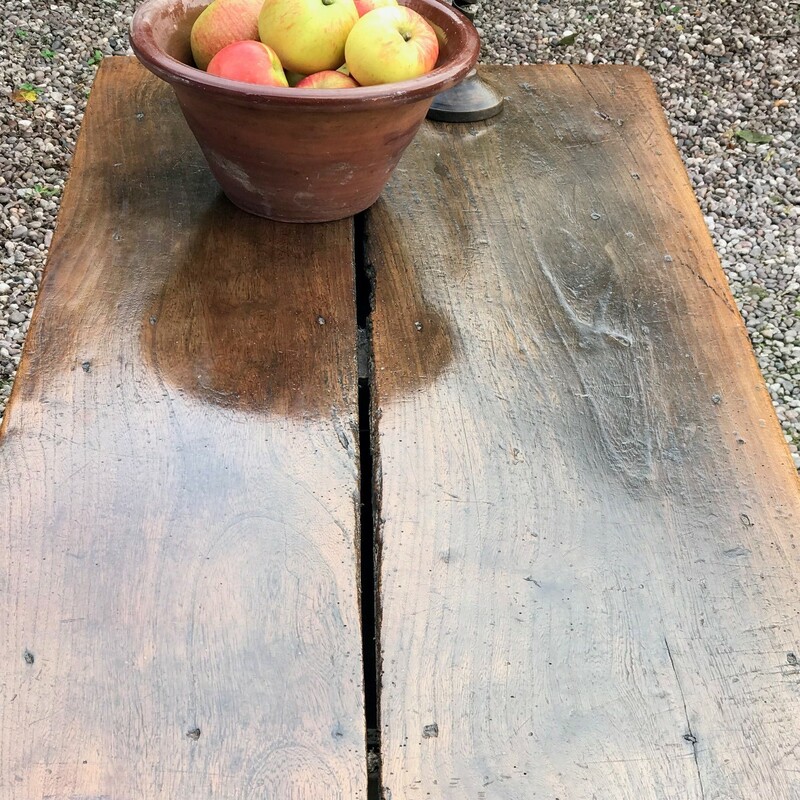 The table was removed from an old Welsh woollen mill and is in good, original condition. 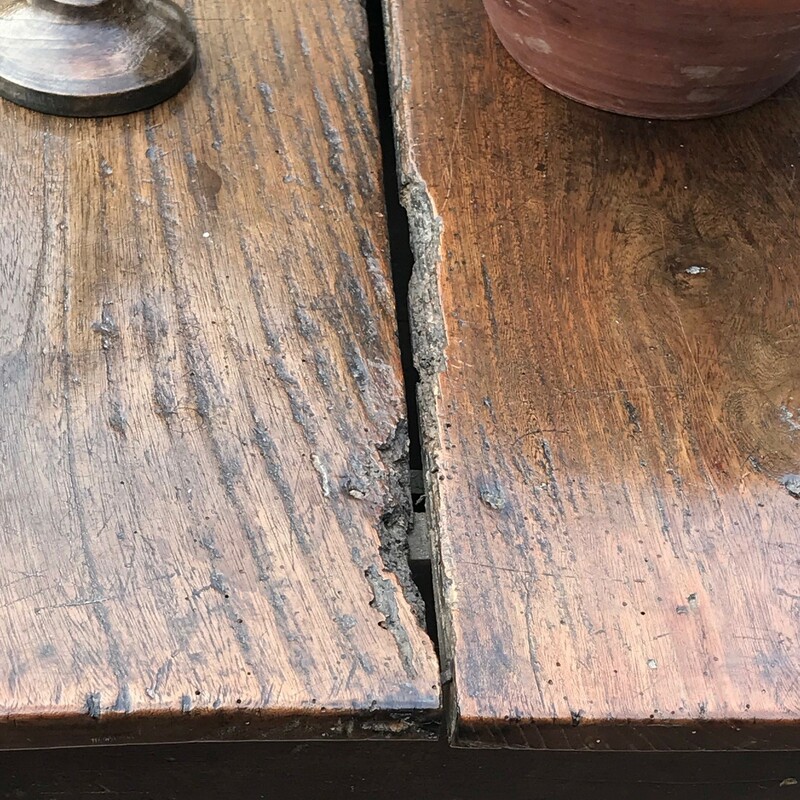 There is evidence of historic woodworm, long since dead but we have treated this for peace of minds. 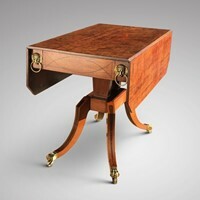 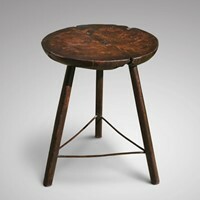 A fabulous and highly unusual antique table.